We are pleased to announce that an initial version of the PROFIT Web platform will be first demonstrated at the Public Conference on “Financing the Social Economy in a globalized context: today & tomorrow”. 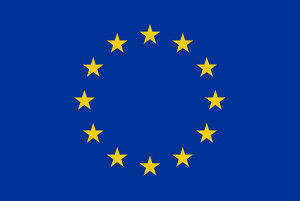 Ethical and solidarity finance institutions are historically committed to the support of the social economy and its actors. Within the context of a transforming society, the conference will discuss how ethical finance actors can deepen their commitment in this field and act as change makers, balancing the engagement towards local communities and the need to act in a more and more globally interconnected society. 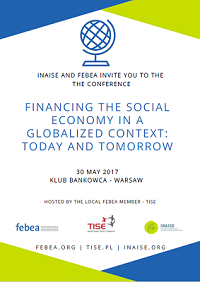 This conference is organised by FEBEA (European Federation of Ethical and Alternative Banks and Financiers), INAISE (International Association of Investors in the Social Economy) and TISE SA. It will take place at Klub Bankowca, ul. Smolna 6, Warsaw (Poland) on 30 May 2017. You may download the conference program from here (opens pdf file) and register here.